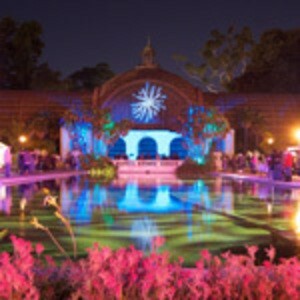 Friends, families, and the community are invited to come together for festive fun, food, and attractions throughout the park, including complimentary admission to Balboa Park museums from 5–9 pm. 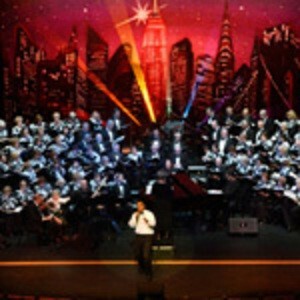 Enjoy international cuisine, unique gift shopping, music and dance performances, and a wide variety of museum exhibits. This is a free event with food and drink available for purchase. 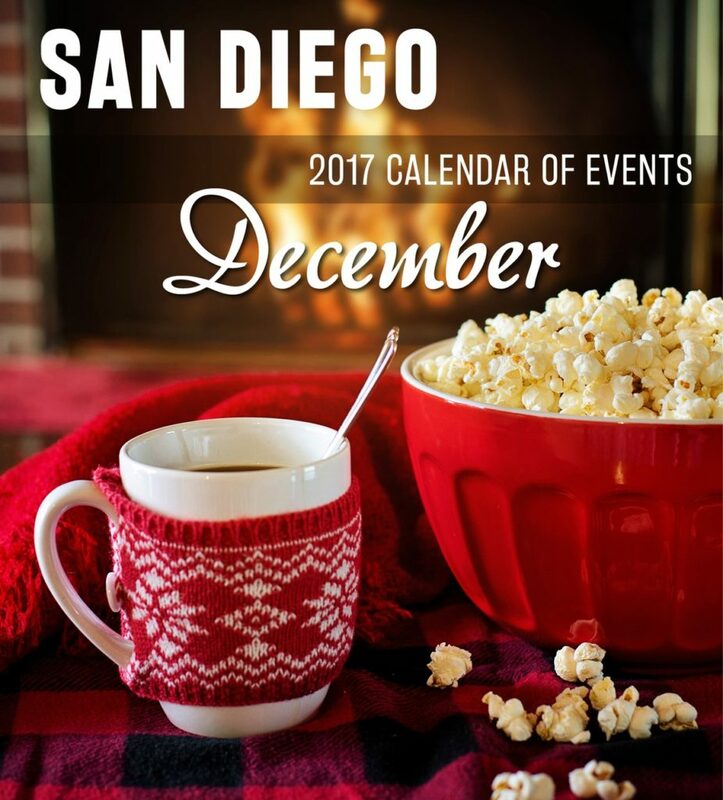 Let Old Town San Diego make your holiday season merry and bright! 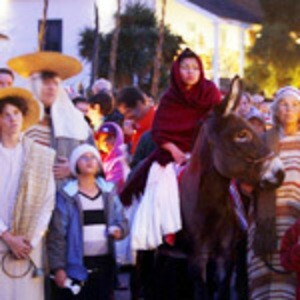 Halls will be decked, fires built, and songs sung during Old Town Holiday in the Park & Las Posadas. The stores, restaurants, and museums in the park will be decorated to evoke the spirit of the season during the 1800s. Park merchants will have extended hours to help you find interesting gifts for everyone on your shopping list!! Experience a dazzling winter wonderland with more than 125,000 sparkling lights illuminating the flora of this fantastic 37-acre urban oasis. 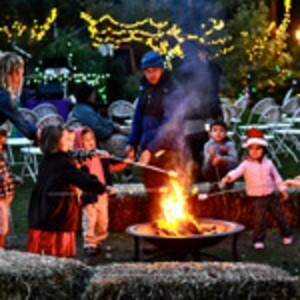 The Garden has something for the whole family, including local food, treats, and warm beverages, live jazz and blues bands, marshmallow toasting, visits with Santa, horse-drawn wagon rides, and much more! 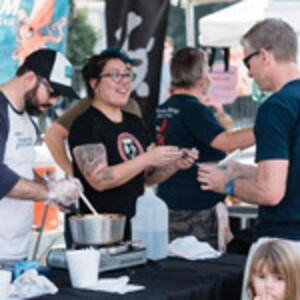 Enjoy a day of family fun with chili samples, food trucks, a beer and wine garden, a fun fest kid’s zone, and live music! While you’re there, visit with local handmade craft vendors and do some holiday shopping. Proceeds from food sales will benefit the McKinley Elementary School foundation. This is a free event. 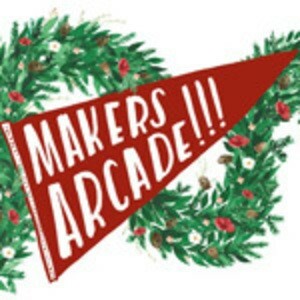 Find that one-of-a-kind gift at this fair, where makers come together to offer you a unique holiday shopping experience. 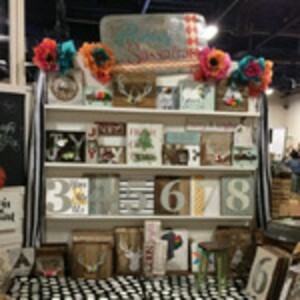 While perusing handcrafted goods, enjoy live music, free make and take crafts, a photo booth, and delicious food and cocktails. 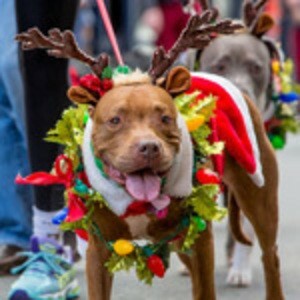 Deck those paws with bells so jolly and jingle all the way through the Gaslamp Quarter! After a festive strut around the Quarter, explore the pet expo and enjoy live music and special pet presentations on the “Cat” walk stage. Bring the whole family for a holiday extravaganza filled with games, crafts, raffles, and more at Lawrence Family Jewish Community Center! You’ll find themed gift baskets for all ages at great prices. 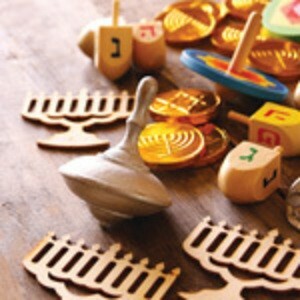 There will also be an inflatable jump house, arcade, and kosher treats. Join Tango enthusiasts from all over the country and dance the night away! There’s something for everyone at this event, and teachers are on hand to show beginners the basic steps as well as proper dance etiquette. 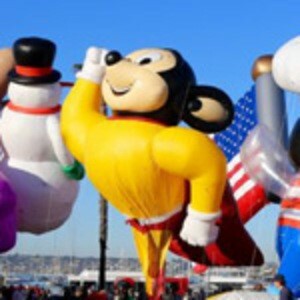 Watch as the scenic bayside streets of downtown San Diego come alive with the Port of San Diego Holiday Bowl Parade! As always, this exciting family event brings together world-class marching bands, magnificent floats, entertaining drill teams, and a procession of enormous balloons—more than any other parade! Location: Downtown San Diego, following N. Harbor Dr.